Working every day to drive productivity, cost savings and peace of mind for our partners, achieved through 100% commitment, effective communication, knowledge, and resourcefulness - backed by our reputation of continuous improvement. 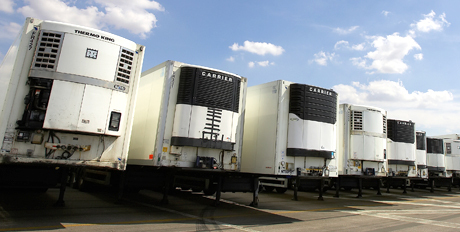 Full truck load shipments of dry, refrigerated and frozen product via over-the-road truck or via intermodal. Choose the door-to-door service that creates the best efficiencies for your business. Dedication, fast payment, and honesty. 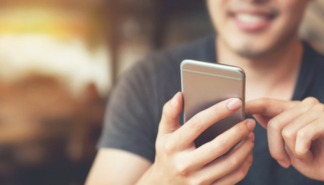 Some of the great testimonials that make our carriers feel like partners. 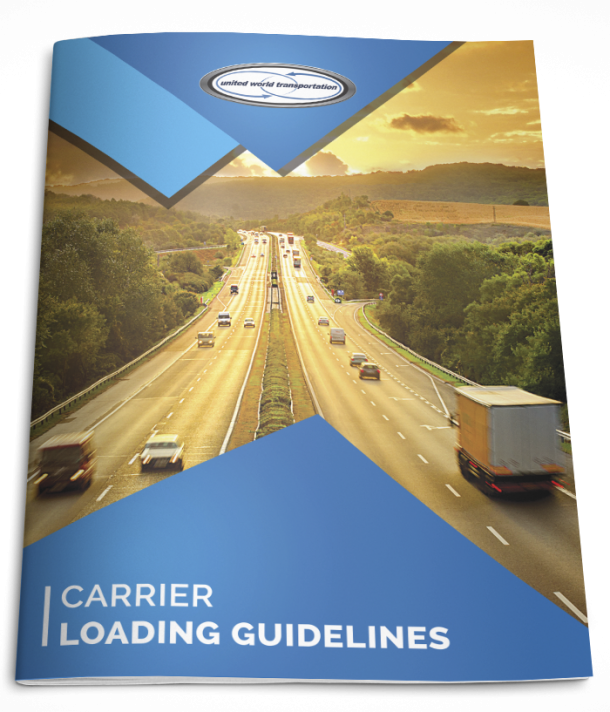 We work with our carriers to understand their business and offer solutions that will keep them transporting goods. Working with a vast array of customer types, from retailers, distributors, food service providers, shippers and resellers. 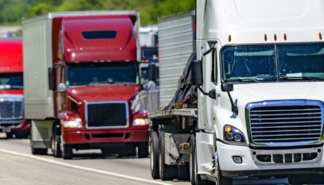 Our knowledge keeps us on top of market trends to offer timely and cost effective solutions to any transportation need. 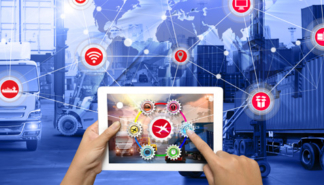 Both owners approached the refrigerated transportation industry with a new perspective, and this helped in the development of innovative programs and features that were lacking by much of the competition. Through this, our customer and carrier partners experienced tangible benefits and the formation of trusted long-term partnerships; 10 years later, the company has successfully expanded and rebranded to United World Transportation. 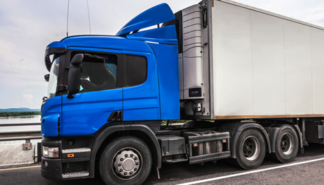 We understand that you need a transportation company that can effectively communicate, work proactively, and apply resourcefulness and knowledge to ensure the safe, secure, and on-time delivery of goods. 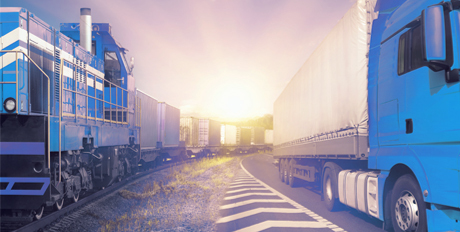 Our intermodal (or rail plus truck) program will give you access to all aspects of perishables logistics: from inventory control, forward distribution, and more. 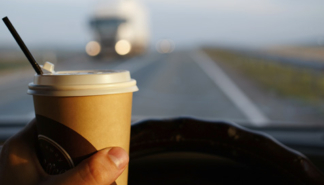 You require timely and cost effective solutions to your transportation needs.